K.G. Brokers, Inc. offers reliable door-to-door rail intermodal service that extends into Canada and Mexico, complete with dynamic status reports on every shipment. 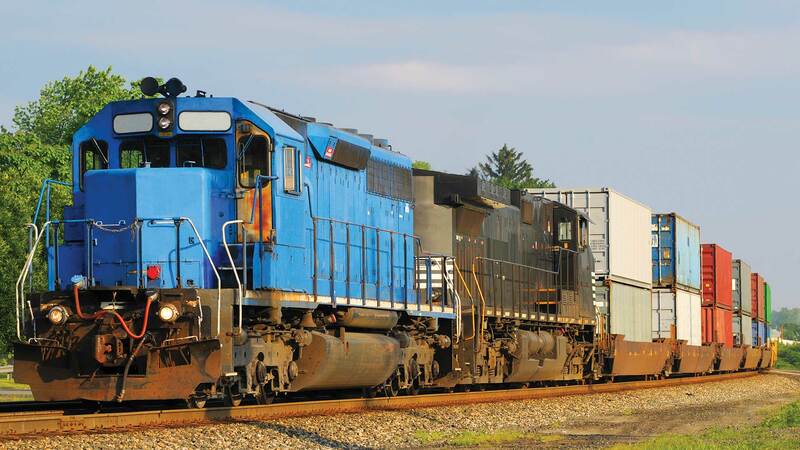 Landstar has contracts with the major North American railroads and stack train operators.